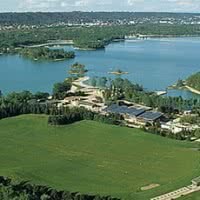 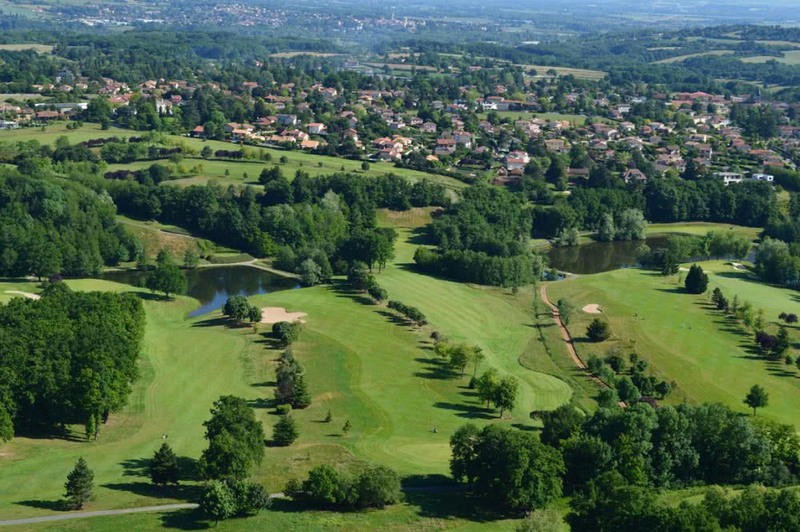 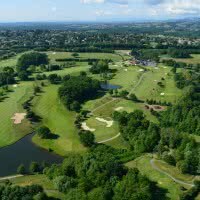 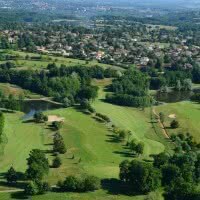 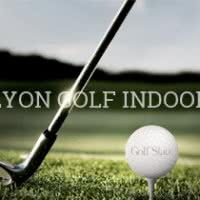 Lyon-Salvagny Golf Club 4 * Golf Stars offers on 72 hectares a golf 18 holes and a compact 9 hole short 20 minutes from Lyon Center. 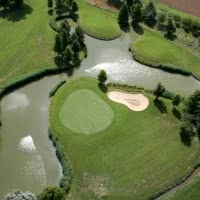  His main course, "The ponds" is a par 72 5976 meters open since 1988 in La Tour-de-Salvagny, 69 - Rhône. 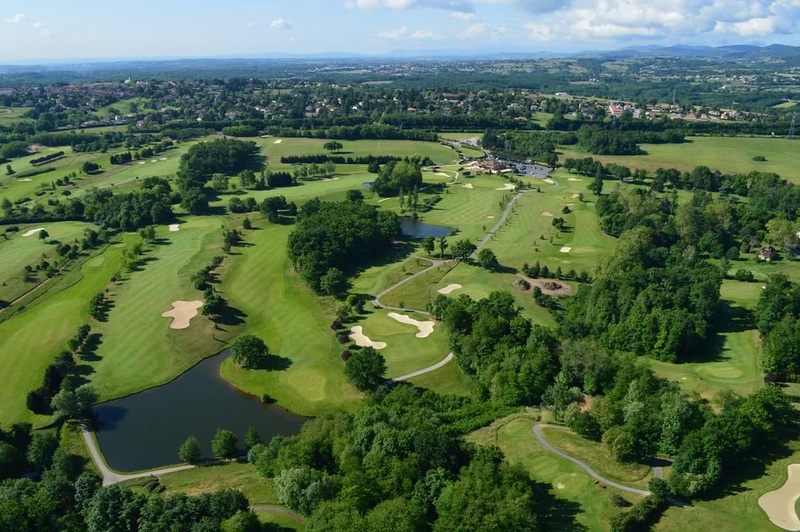 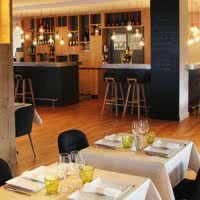 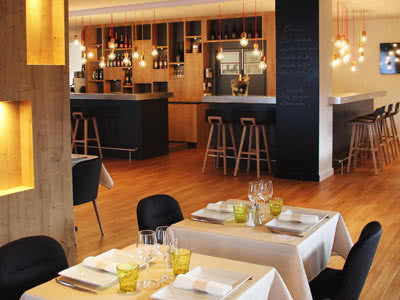 At the heart of the lyonnais hills, Lyon Salvagny Club travels between trees and ponds. 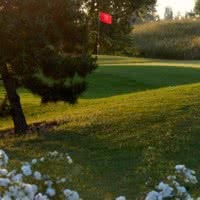 This undulating mountain course is appreciated for the diversity of holes he proposes.